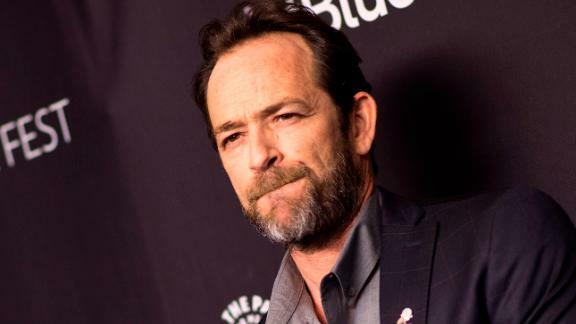 (CNN) -- Luke Perry, who played the beloved Dylan McKay on the hit coming-of-age series "Beverly Hills 90210," has died. Perry married "Teen Wolf Too" actress Rachel "Minnie" Sharp in 1993 and the couple welcomed son Jack and daughter Sophie. Perry is in director Quentin Tarantino's upcoming film "Once Upon a Time in Hollywood," which set for release in July.